The Promise Ring is easily one of our mutual favorite bands ever. 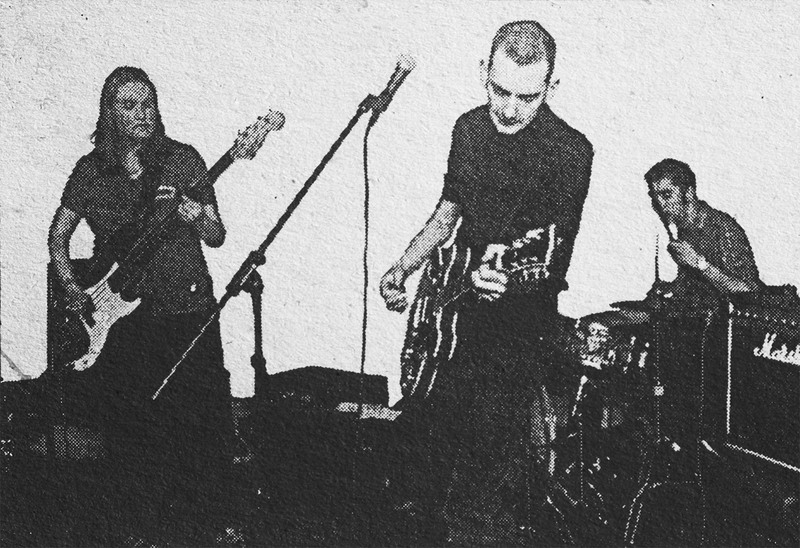 They broke into the indie music scene in the mid-nineties and arguably provided the most visible face and swiftest legs to the burgeoning mid-west emo scene, of which we were admittedly huge fans. The band eventually broke up, as all eventually do (HEAR ME, MICK JAGGER? ), but not before influencing the tastes and sounds of countless fans and musicians. In 2003 Promise Ring frontman Davey von Bohlen and drummer Dan Didier started the band Maritime, continuing the pop-centric trajectory of later Promise Ring and keeping hope alive for many of us fans. We were able to talk with Dan and Davey recently about their brand new (superb) record, ghost of emo past, and the future of the fine, fine band, Maritime. Kindness of Ravens: First off, have you guys ever done an interview that didn’t bring up The Promise Ring? Dan Didier: I am sure there has been a few, but those are few and far between. KoR: To be fair…to us interviewers, I guess…The Promise Ring was totally one of those bands that acted as a root to our personal collegiate musical interests and—I think—laid a groundwork for how we listened to and interpreted music. So. Thanks. The closer that band got to its end days, though, the closer it got to an overall ‘poppy’ sound and the further it got from those Cap’n Jazz, early emo sounds. We’ve always wondered—was that intentional? Or even unanimous? Was anyone like, “But I want to get all screamy, man”? DD: It was a pretty unanimous, conscious, and intentional decision to not make the same record twice. We wanted to grow as musicians and not rest on the laurels of whatever success we might of had. 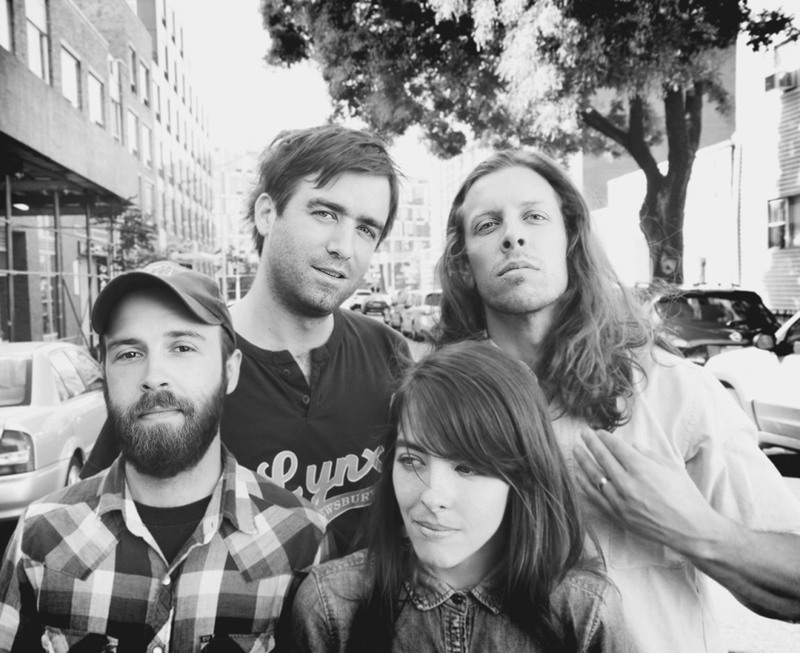 KoR: Well, Maritime definitely feels well-grounded in indie pop, in a really nice way. 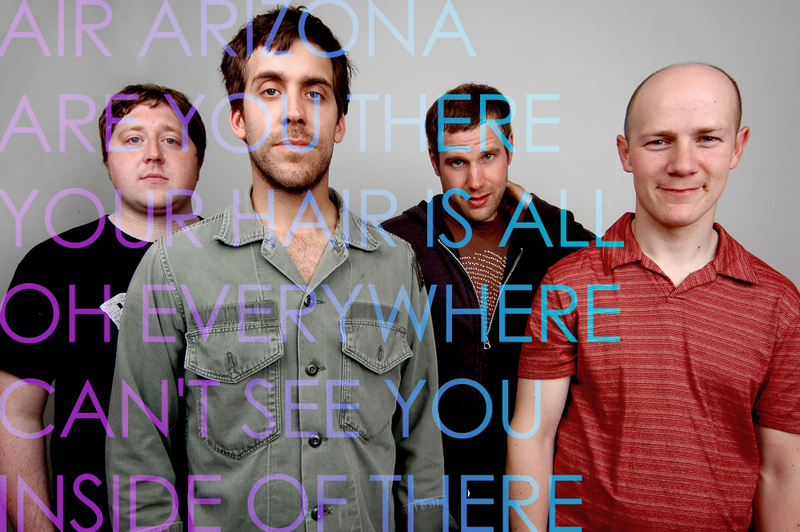 We’ve been fans of you guys since the start—we actually have the Adios EP from, I think one of your first shows, in DC. Post-TPR, were you two just pulled into the whole band thing naturally? Did you ever consider giving the music thing up and, I don’t know, starting a nice mid-western cafe? Davey von Bohlen: Dan and I just kept making music at the end of The Promise Ring. We really felt like there was gas in the tank, but wanted to make sure we were still challenging ourselves to make better music. Generally, we felt good, so continued on. KoR: And very glad you did. So, is this a full-time gig for you all or is it more a jammin’ on the porch on the weekends kind of thing? DvB: Somewhere in-between. We dont travel as much, but we still think of ourselves as musicians and try to challenge ourselves with that in mind. KoR: Not to be all superficial, but we totally love the art for the new album. Did Jason Gnewikow work that up for you all again? DD: No. Like I said before, that we never want to do the same record twice, I don’t want the same artist twice. All of the art on the Maritime records has been created by different designers. KoR: Ah, yeah, I know he had done some Maritime/Vermont/Promise Ring album art in the past. You know, if you’re looking for anyone next record…. Anyway, how would you say the sound differs from We, the Vehicles or Heresy and the Hotel Choir? DD: Kind of a mixture of the two, if I had to venture a guess. KoR: And the new album’s out on a new label for you, Dangerbird Records, which is run by former Promise Ring Manager, Jeff Castelaz. Were you all just looking for a new start with the label shift? Or a re-connect with Jeff? DvB: Flameshovel sort of went on hiatus, so we were looking for a new home. We played a Pablove benefit—which is a non-profit Jeff is a part of that fights childhood cancer—and it just sort of happened. Jeff is a really passionate person, and the fit/reconnect was immediate. KoR: Oh, very cool. 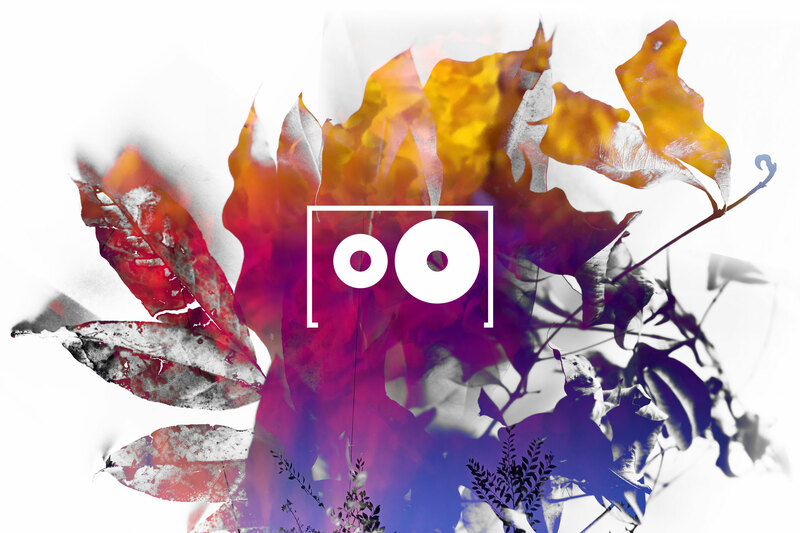 So, I have to ask: Is it weird being on a label with bands like Minus the Bear, who seem to have grown from a sound that many people credit you with co-creating? DD: No, not really. Haven’t thought of it that way. If I did, I’d have to ask of you to knock me off my high horse. Minus the Bear is a great band that has crafted a unique sound all of their own. KoR: Totally true, and don’t get us wrong—“Hey! Is That a Ninja Up There?” is totally one of my favorite songs ever. And titles. Speaking of re-connects, Davey, what was it like to play with all the Cap’n Jazz guys again? We got massive-stormed out of the Brooklyn reunion show, which still pains me, but we hear it was good stuff. DvB: It was fun. those guys are wonderful people and musicians, so it was fun and challenging to pick that up after such a long time. KoR: Are you totally ruling out any future Cap’n Jazz shows? You know, Braid‘s recording new material…. Maybe it’s a rising trend amongst the early emo scene? DvB: Though it was fun, I don’t see it going further considering all the music we all make individually. Plus it sometimes makes sense to leave the past in the past. KoR: Whereas I’d tend to agree, I’m still bummed about missing you all. Okay, well, any plans for Maritime to play the NYC-area again soon? DD: Yeah, we will get out there as soon as we can. KoR: Can we request a live version of your Depeche Mode cover, “Enjoy the Silence,” when you do? DD: Ha! That would be pretty unlikely, but it certainly was a fun challenge to do that song for AV Undercover. KoR: Well, Dan, Davey, thank you both so much for taking the time to talk with us. 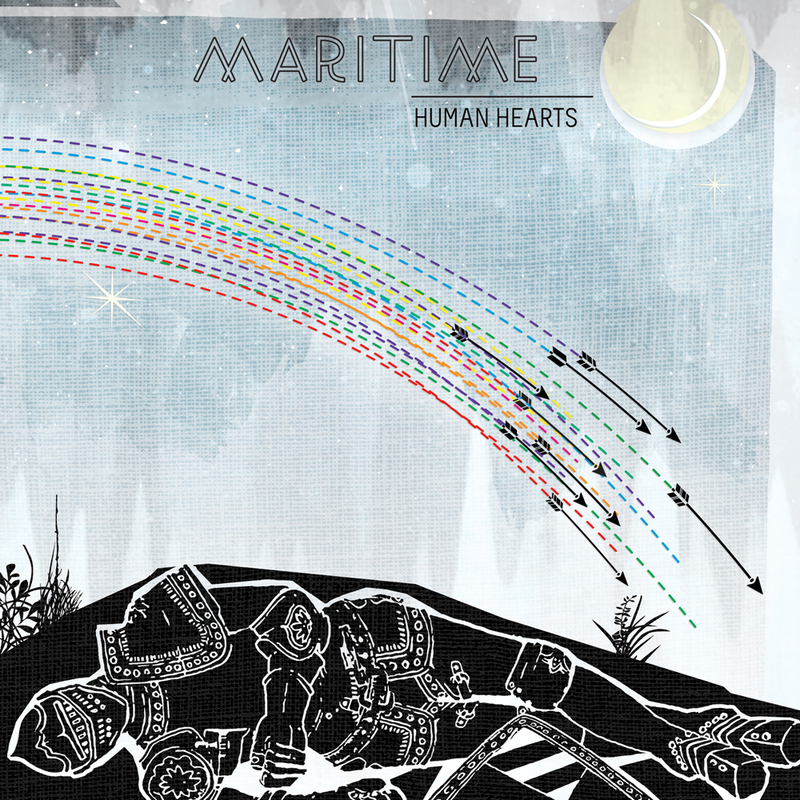 You can buy Maritime’s new album, Human Hearts, via Dangerbird in it’s various electronic and hardcopy formats and be sure to sign up for the band’s newslettter to keep up-to-date on shows and such.